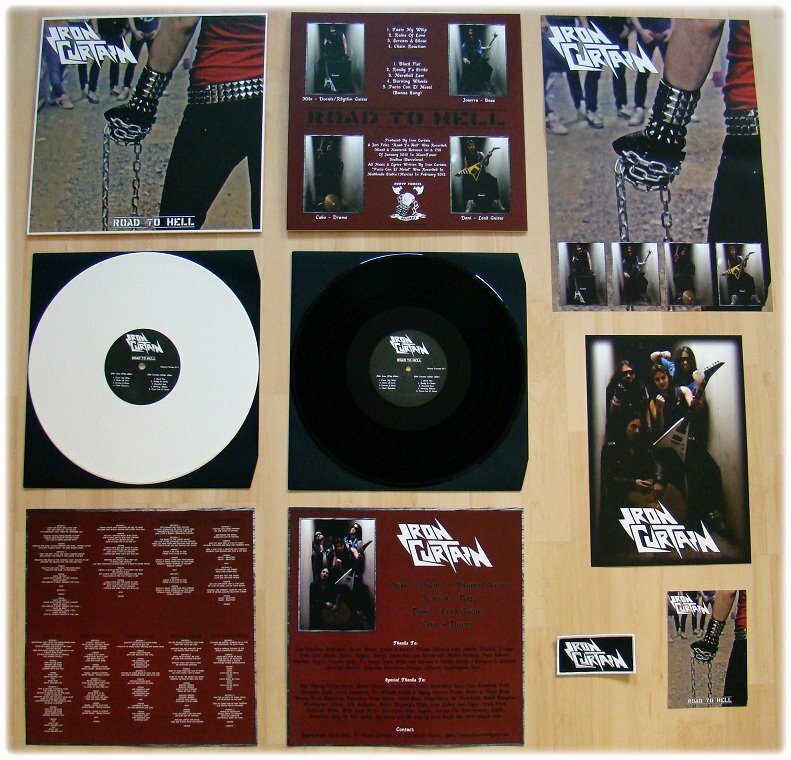 Iron Curtain: Road to Hell is Out!! Road to Hell is Out!! 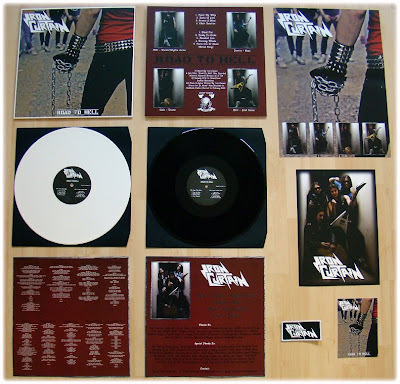 Finally Road to Hell Lp is Out!!!!! Remember that you can order from the site of the label www.heavy-forces.de!! We are really happy with the release and the work of Heavy Forces Recs, Thanks to Stef for the support!!! !